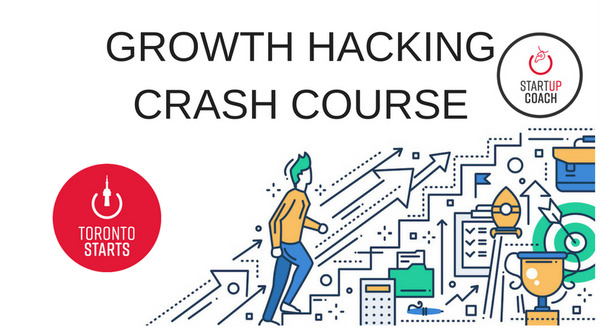 This Growth Hacking Crash Course gives you the latest tools, resources, and ideas from the best growth hackers. This Growth Hacking Crash Course gives you the latest tools, resources, and ideas from the best growth hackers. Come prepared to learn and work through the concepts, tricks, and tools you need to make you a growth hacker.